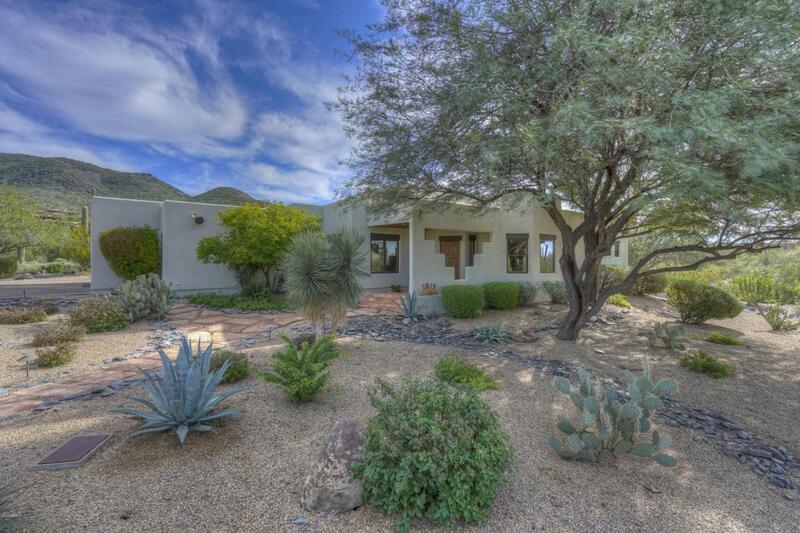 Rare and special 5 bedroom home in the heart of Cave Creek. Zero interior steps and wonderful updates throughout to include newer AC, Viking stove and refrigerator, Bosch dishwasher, Pella windows. 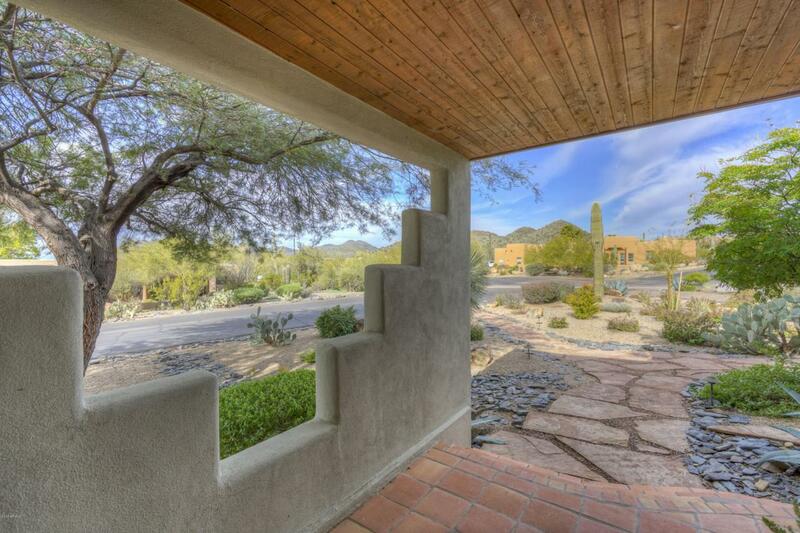 Outdoor living is tremendous with covered patio, fireplace, pool with water feature and spa, Black Mountain views throughout. 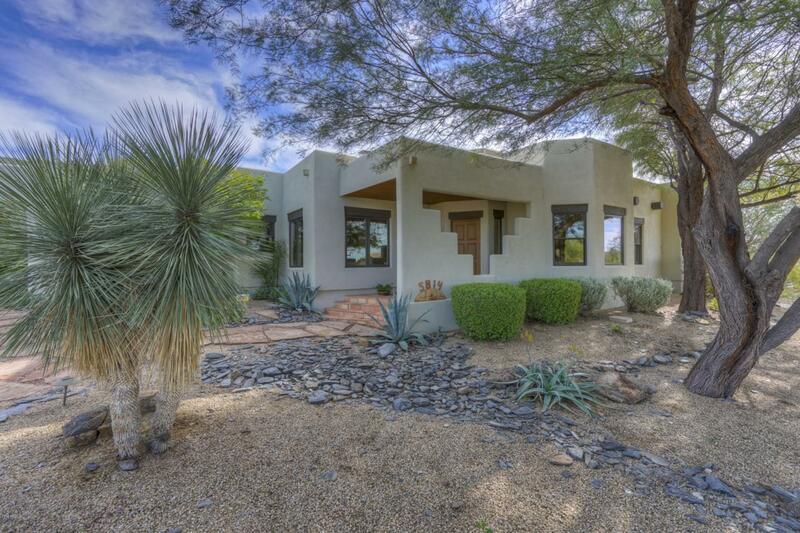 Gracious floor plan with open eat in kitchen and family room with kiva fireplace. 3 car garage, epoxy flooring and built in cabinets. Laundry with ample storage and wine refrigerator. 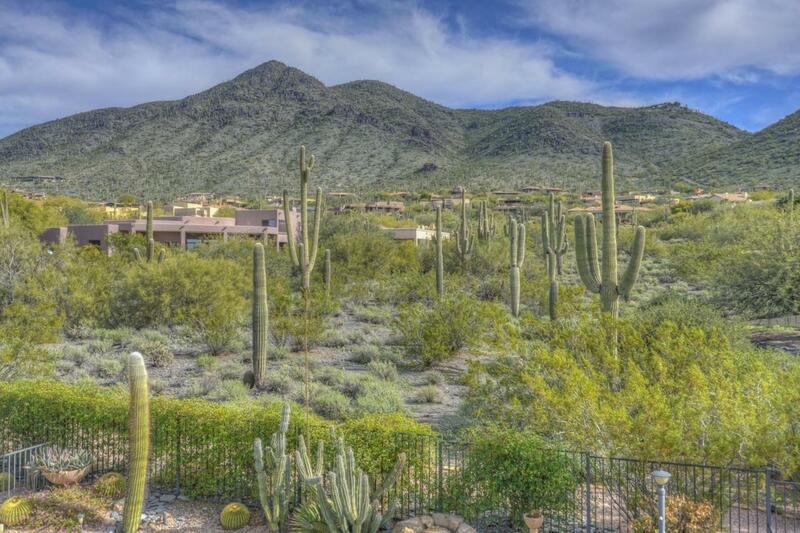 Easy access to shopping and dining and close proximity to A+ rated Cave Creek schools.